ASTRONOMY IN ISLAM – A MODERN LOOK. 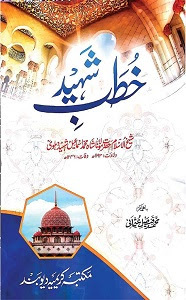 A unique contribution to the Hadith and Seerah Literature. 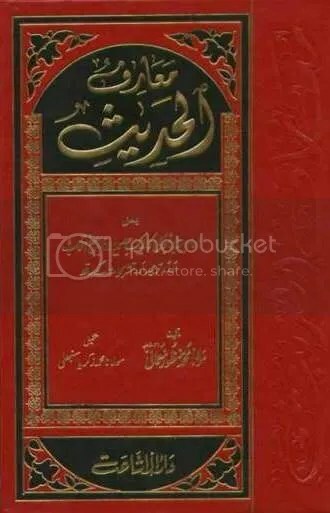 This deeply inspiring work from a disciple (Khalifah) of Shaykh Abul Hasan Ali Nadvi (r.a) at once educates and inflames love for the Prophet, Sallallahu Alaihi Wasallam. HAZRAT MUAVIYAH [R.A] IS ONE OF THE HIGHEST RANKED SAHABAH [R.A] AND THE 5TH AMEER OF MUSLIMS AFTER KHULAFA E RASHIDEEN. FROM DAY ONE MUNAFIQEEN OF THIS UMMAT AND SHIAS ARE TRYING TO DEGRADE HIM FROM HIS HIGH GOD-GIVEN RANK ULAMA HAVE BEEN ANSWERING AND REMOVING THE MISCONCEPTIONS & DECEPTIONS SPREAD BY THESE MUNAFIQS. THIS IS ANOTHER BEAUTIFUL ADDITION TO THE SAME EFFORT OF OUR ULAMA. If you want to buy just one hadith book (and every Muslim home must have at least one) this should be it. 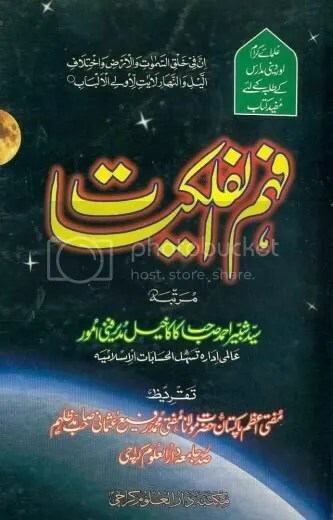 It is hard to think of Maulana Manzoor Naumani, Rahimahullah, without thinking of this seminal work by him. He was a compassionate teacher whose lucid explanations and pertinent comments are indispensable for a serious hadith student. 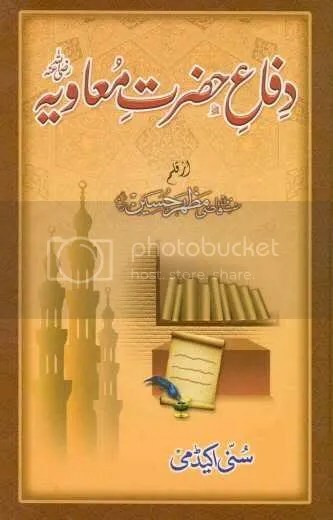 SAHIH MUSLIM – 2nd MOST AUTHENTIC BOOK OF HADITH. 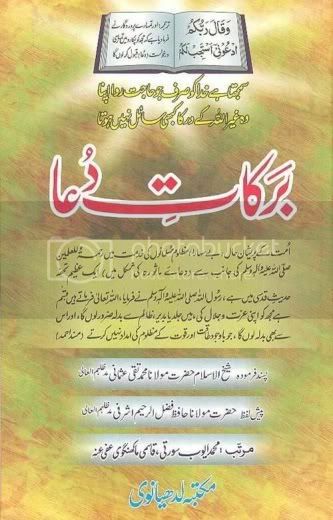 DETAILED BOOK ON THE IMPORTANCE ON DUA AND ITS ATTIQUETTES IN ISLAM AND ITS EFFECTS. 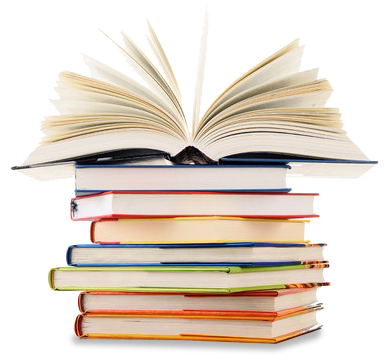 ANOTHER BOOK EXPOSING KHOMEINI’S SO CALLED ISLAMIC REVOLUTION AND SHIAISM.